圖1. 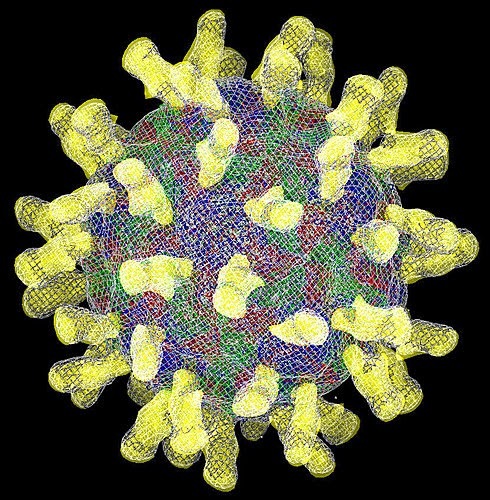 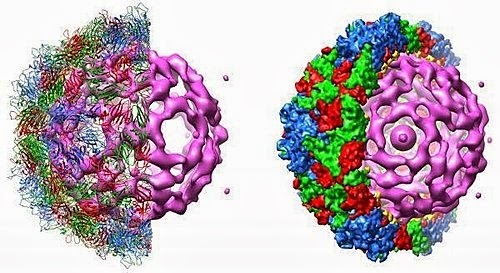 A research team has solved the 3-D structure of Seneca Valley Virus-001. S. Venkataraman, V. Reddy, Seshidhar P. Reddy, Neeraja Idamakanti, Paul L. Hallenbeck and Jackie Loo. 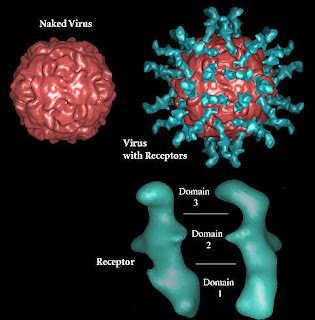 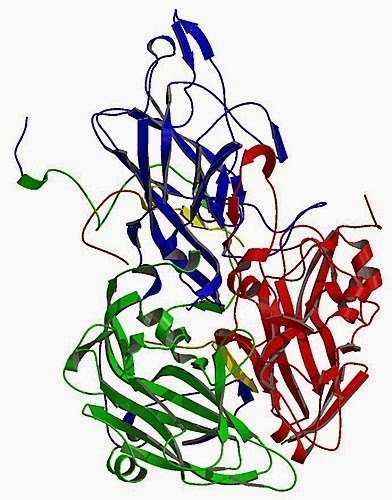 Structure of Seneca Valley Virus-001, an oncolytic picornavirus representing a new genus. 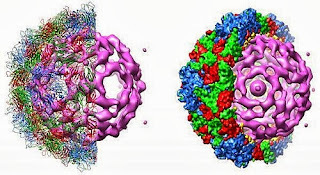 Adapted from materials provided by Scripps Research Institute.